You’ve got a used breast pump, and now you’re wondering what to do with it - toss it, recycle, resell… What’s it gonna be? If you’re not sure what to do with a used breast pump, here’s a really informative piece of advice for you. Read along and discover a more functional thing to do with your used breast pump. 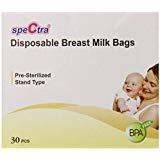 Maybe you no longer need a breast pump because you’ve decided to do direct breastfeeding. Or perhaps you’ve just weaned your little one, and there’s no need to use a breast pump. And another reason why you’ve got a used breast pump lying around at home is that you want to buy a new one because the old one’s not that good anymore. 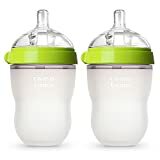 The next thing you need to know is what to do with used breast pump since you don’t want it to just collect dust or become nothing but a piece of junk at home. Some people would easily toss it in the trash and be done with it. But then there are better, more eco-friendly ways to get rid of something you no longer need. Plus, remember all that money you spent to buy it? It’s definitely not something super cheap, so it would be nice if you can get a few dollars back if possible once you’re through using it, right? 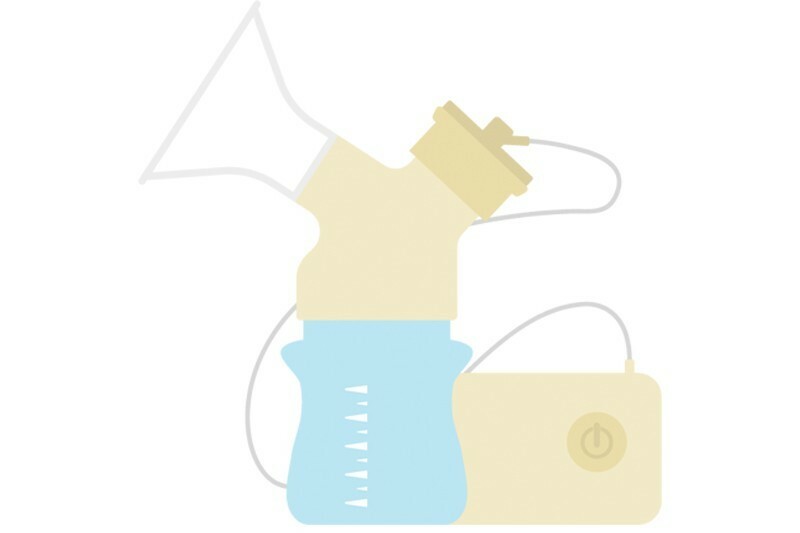 So I came up with a few ideas on what you can do with your used breast pump that will surely be worth thinking about. If you can resell your old furniture, why can’t you resell an old breast pump, right? It’s functional, very expensive to buy brand new, and a lot of nursing moms can definitely use this device. List it on a buy and sell website or advertise it on social media if you wish. Be sure to indicate the specs and important details about this item when you have it listed. Indicate how old it is, when you bought it, the brand and model, and how long you have used it. For instance, an open system breast pump can’t be resold, unfortunately. You can only resell a closed system one since an open system can never be sterilized completed from the inside. Because you’ll need to take apart all of the pieces then sterilize the areas that were used by the previous owner. It’s a ton of work to do! Once you have disassembled every part, putting them back together is a pain to deal with. It also impacts the pump’s capability to function well. So it kind of defeats the purpose of sterilizing since it’s not going to work well, anyway. Another thing is that the milk tends to get stuck in the motor, causing contamination. Now that makes it very risky for your baby. New tubing or even hygiene kits are not only expensive. The areas that need to be cleaned are just so impossible to reach! But if you have a closed breast pump system… You’re in luck. You can definitely resell it! 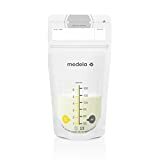 Reselling most models of the Medela, Hygeia, and Spectra brands with a closed system pump is also possible… And there are several other brands out there not mentioned that you can absolutely resell after use! So once you resell, you will not only be able to help moms who are trying to save a bit of cash on a breast pump. You can also make some extra cash doing it! That’s definitely hitting two birds in one stone right there. Do you have a closed system for the breast pump and can’t resell it? No worries. You can still get rid of it ethically without adding to the problem with landfills. Donating is another route to take. I’m sure there are a lot of nursing women out there who can’t afford to buy a new one, and your old breast pump can help them a lot. 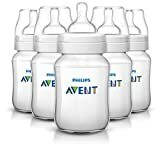 Keep in mind that you can never donate breast pumps with an open system since these are good for just one user. And it will be risky to donate it when the new user is unaware of the hazards it entails. 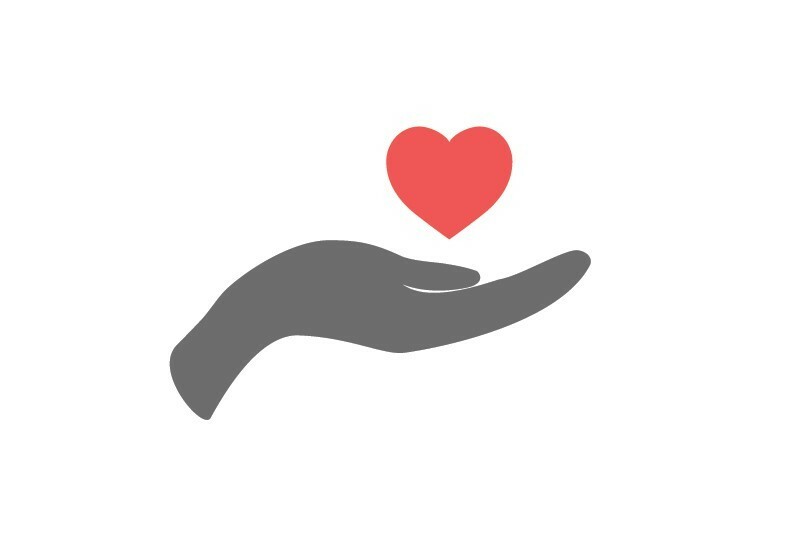 I recommend that you visit a local women’s group or shelter in your area who can give you advice on who to donate your used breast pump to. Also, be sure the unit is still working perfectly fine. Do not even bother donating one with a weak motor since it will only cause more harm than good to the next user. Check first the condition of the breast pump before giving it away. You want to make sure the person will have a pleasant experience using it. And most importantly, it’s for the child’s safety and health! One last thing you can do with your used breast pump if you can’t resell or donate it is to recycle it. Go to the nearest recycling center in your town or city and let them take care of this used device. It’s an eco-friendly way to deal with trash while doing your job as a responsible citizen to not contribute to the increasing burden of garbage and landfill problems. So once you are done with your breast pump, think first before tossing it into the bin. Resell it, donate it, or recycle it… The choice is up to you. Whatever that choice is, make it an ethical one that will be for the greater good of everyone on the planet!